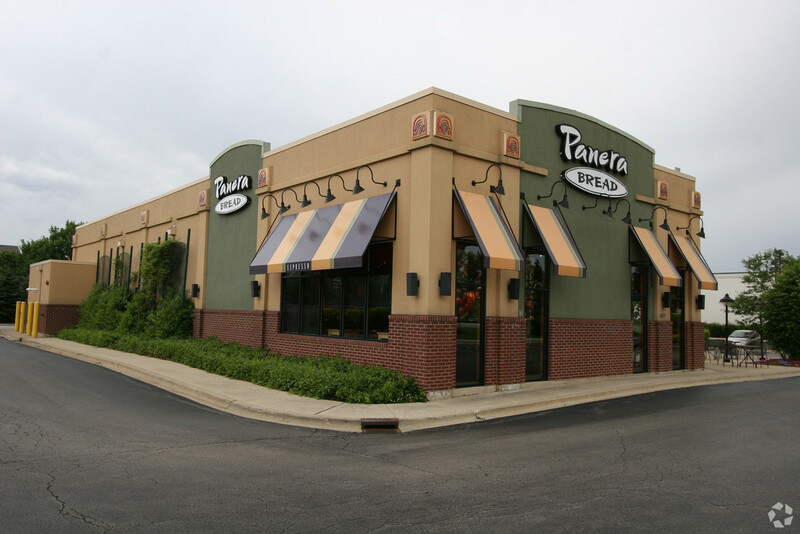 Marcus & Millichap is pleased to present the exclusive listing for a Panera Bread at 2871 E. Main St. in St. Charles, Illinois. Rare investment opportunity to participate in a direct sale leaseback with Hamra Enterprises. This cafe consists of roughly 4,629 rentable square feet of building space on 1.22 acres. 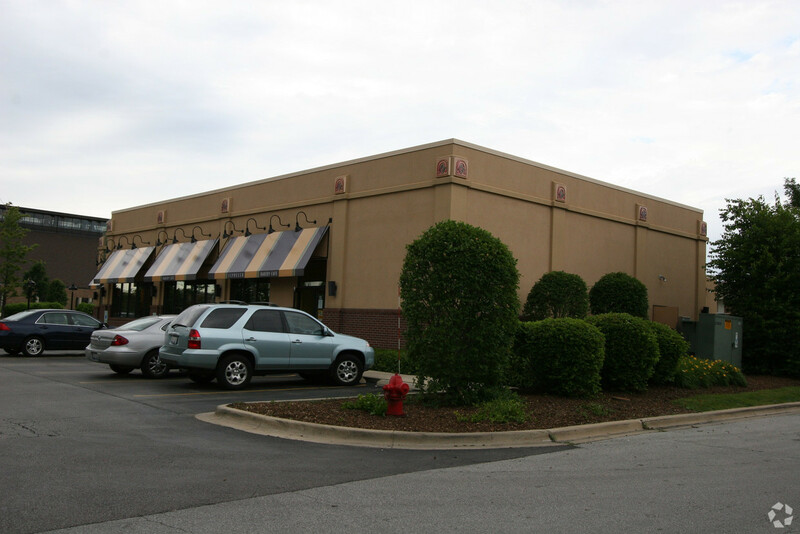 Chicago Bread, LLC will enter into a brand new 20 year NNN sale leaseback with the purchaser upon close of escrow. There will be six, 5-year tenant renewal options extending the total possible lease term to 50 years.